How and where will the instrument be played? The right stringed instrument for you will depend on the music you will playing and where – for example, if you play in an orchestra, it will need to project well and have an even tone. But an instrument is not only about how it sounds – you are going to live with it, so you also need to like the look and feel of it! The issue of playability is crucial, but you must be guided by your own preferences here, as what is perfect for one person feels completely wrong for another – the only person who matters is you. No two instruments are the same, even by the same maker from a similar year, so the only way you can make an informed decision is to hold and play the instrument. We are all different sizes, so the size of the instrument needs to be right for you – too big and bulky and playing will not be a pleasure. The thickness of the neck, for example, will vary from instrument to instrument. The only way to find this out is to sit down with it, relax and get a sense of how your fingers interact with the instrument. 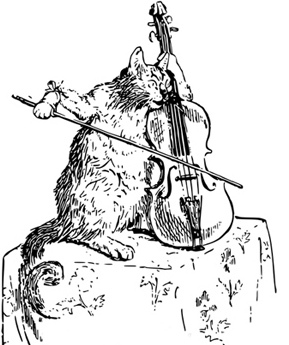 The setup of an instrument, such as the string heights, can vary significantly between two otherwise very similar instruments – again, you will only discover this when you begin to play. general rib cracks in the sides of the instrument. If there are cracks, it’s important that these have been repaired properly by a professional, and the seller should be able to provide evidence of any work carried out. Signs of damage can alter the purchase price and also impact on the future value of the instrument. It’s always good if you can take an instrument away for a couple of weeks on approval. What sounds good in the showroom doesn’t necessarily sound good where you will be playing regularly. It’s worth taking the time to choose, get a second opinion, and don’t rush into it. Remember, you will probably live with your new instruments for many years, so you need to purchase something which is significantly better than your current instrument to justify the change. 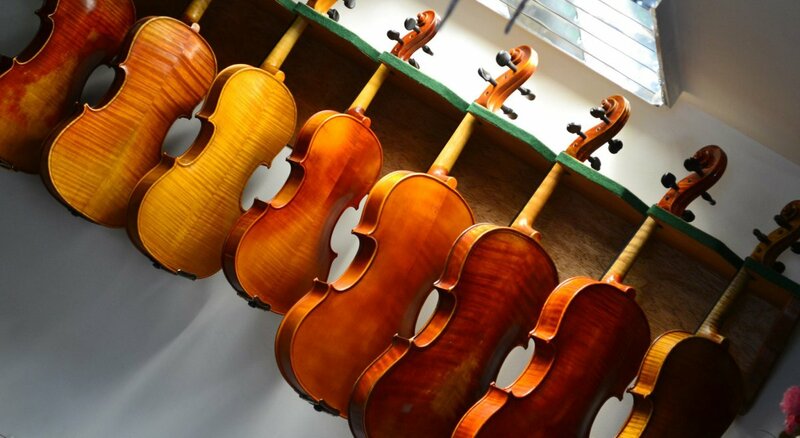 At Peter Hall Violins we have years of experience advising on purchase and providing after sales service. We’d be delighted of you pop in for a chat and to see some of our stock.